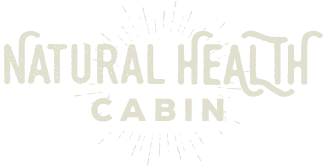 Nestled in the woods away from the noise of traffic and crowds, you will find Natural Health Cabin (NHC). 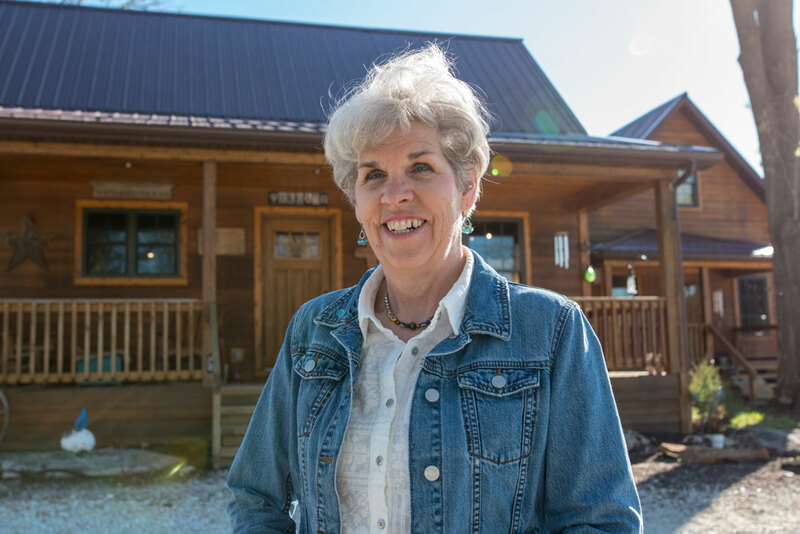 Our cabin provides a meeting place for those seeking to regain or maintain their health and wellness through natural healing arts. NHC hosts guest presenters with a variety of alternative healing methods, each with their own unique focus but with the same end result, to assist you to be as healthy as you can be. Guest presenters help others help themselves. We come to NHC to educate, guide and support each other. Ultimately, it is between you and God as to the level of health and healing that can be attained. Sandy has experienced the oils for over 22 years. Her reference to direction and application will continue to advance those clients desiring information. During this time, her experience to use oils on calming, rejuvenating, and promoting the health and well being of pets and livestock makes her glow 😊. Stay upto date with events that are being hosted at the NHC and various locations in the area. Practicing health professionals are brought to the cabin, and we also host events in surrounding areas. Click here to learn more!